In addition, when activated charcoal is taken at the same time as alcohol, some studies show it can significantly reduce blood alcohol concentrations. (5) Princeton University’s First Aider’s Guide to Alcohol indicates that activated charcoal is administered in some situations related to alcohol. (6) This includes if the individual is unconscious or showing signs of acute alcohol poisoning. I recommend activated charcoal as a part of first aid kits, both at home and at work. (3) In the event of an emergency where toxins, drugs or chemicals are ingested, it’s imperative to call 911 immediately. 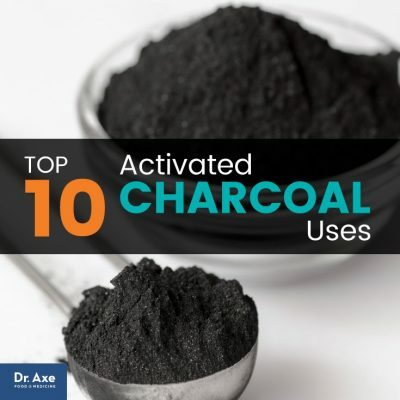 If you have activated charcoal on hand, be sure to tell the operator; the operator may advise to administer it prior to the first responder’s arrival. Depending on the amount of toxins or chemicals ingested and types of toxins, multiple doses may be required. At the hospital, physicians are able to administer more as needed. When selecting activated charcoal for any of the uses above, it’s vital that you know what it’s made from. 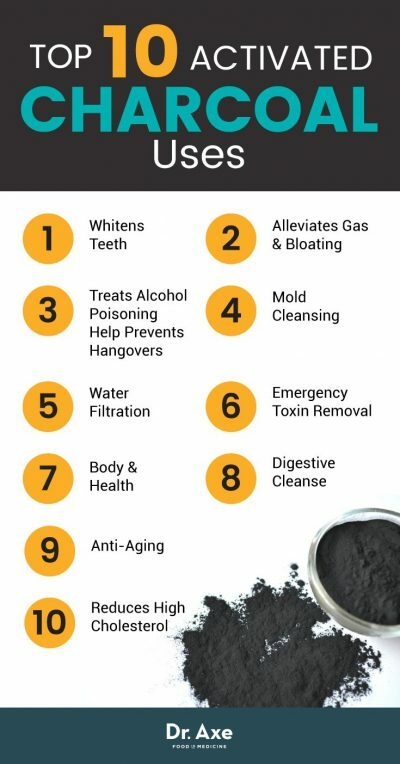 Not all activated charcoal supplements are created equally. Look for activated charcoal made from coconut shells or identified wood species that have ultra-fine grains. In the powdered form, many products have added artificial sweeteners to make them more palatable; avoid these. Artificial sweeteners are loaded with chemicals, and frankly it doesn’t make sense to take activated charcoal to rid your body of chemicals and toxins if it’s loaded with chemicals. Sweeten it naturally if desired with fresh juice or one of the natural sweeteners I recommend.